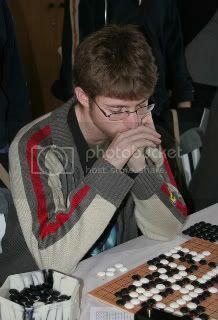 Playing Go steadily since 2003. Currently the chairman of the Israeli Go Association, since 2012. Represented Israel on World Amateur Go Championship 2007, 2010, 2013 and on the European Qualification Tournament for the 2008 Toyota-Denso Cup. 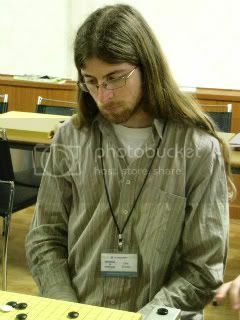 Studied for 6 months at King's Baduk Center.